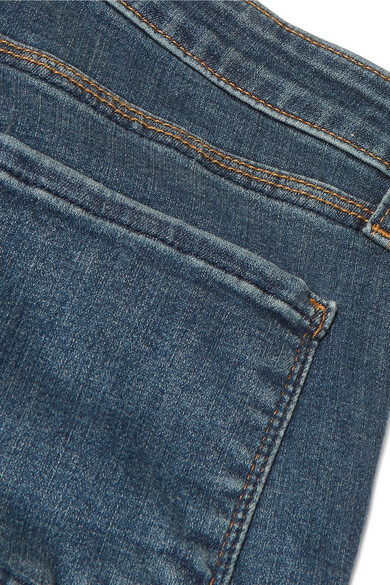 L'Agence's 'Marguerite' jeans are made to be worn on rotation - the soft denim is woven with stretch to feel incredibly comfortable. 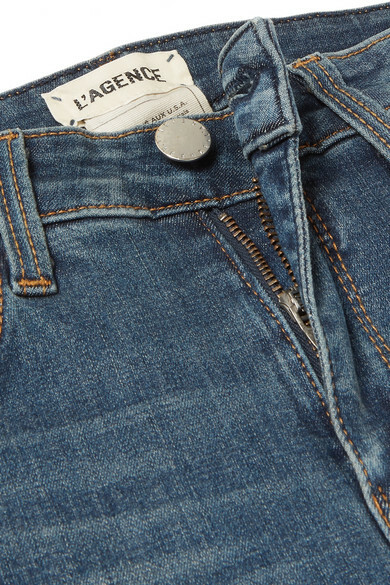 Cut with a high-rise waist, they have a second-skin fit through the legs and are slightly faded for a lived-in look. Wear yours with everything from sneakers to sandals. 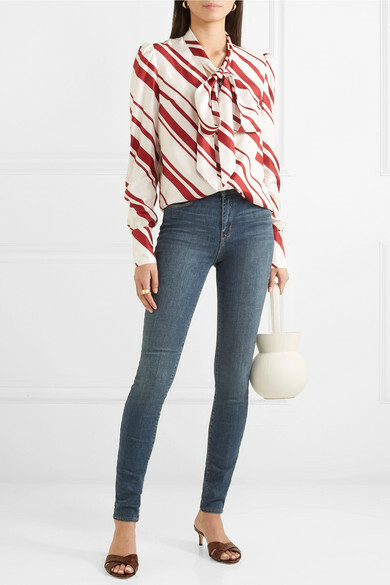 Shown here with: Racil Blouse, STAUD Bucket bag, Giuseppe Zanotti Mules, 1064 Studio Ring, Sophie Buhai Cuff, Sophie Buhai Earrings.